This is a balanced 1:1 ratio of THC and CBD. 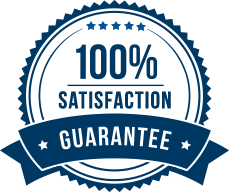 Hemp Extract 75mg / Cannabis Extract 75mg. Tree of Life produces a great MCT infused oil for healing and health purposes. 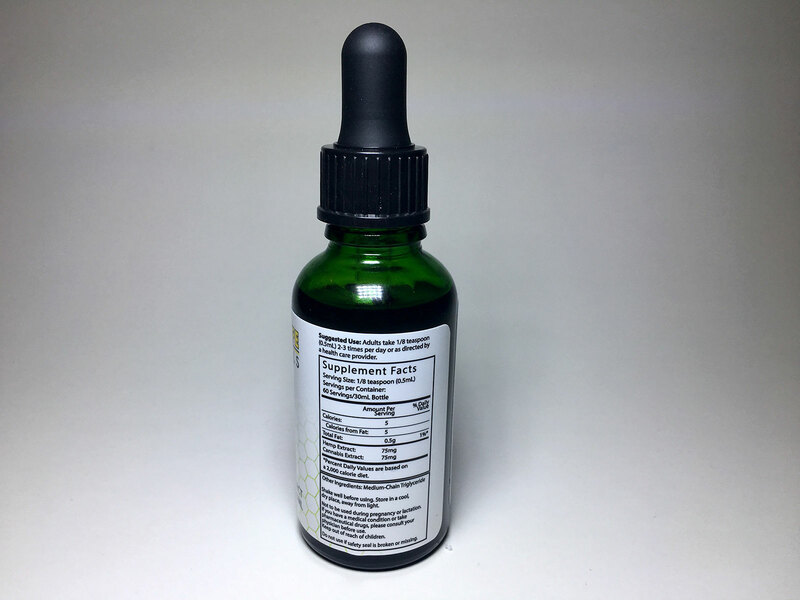 This type of Tincture is known to reduce nausea and vomiting, Suppresses seizure activity, Combats psychosis, Combats inflammatory disorders, Combats neurodegenerative disorders, Combats tumour and cancer cells, Combats anxiety and depression disorders. 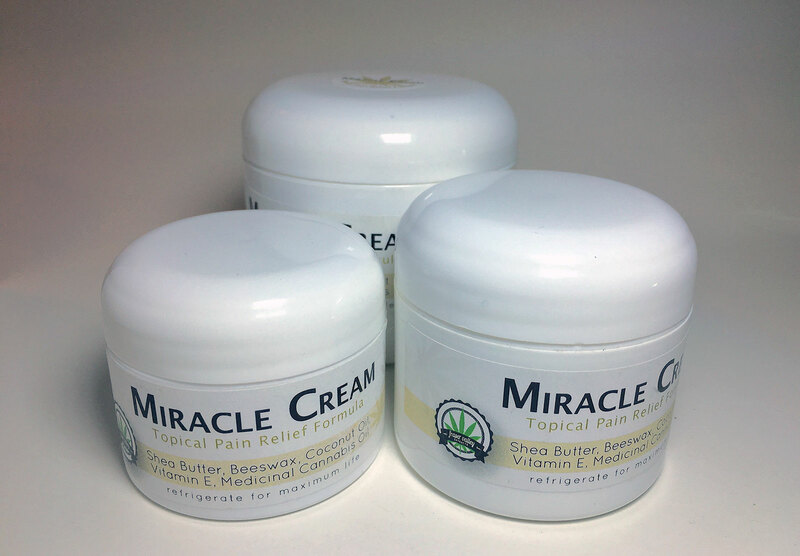 30ML per bottle of CBD/THC in a MTC oil base. This is a balanced 1:1 ratio of THC and CBD. Hemp Extract 75mg / Cannabis Extract 75mg. 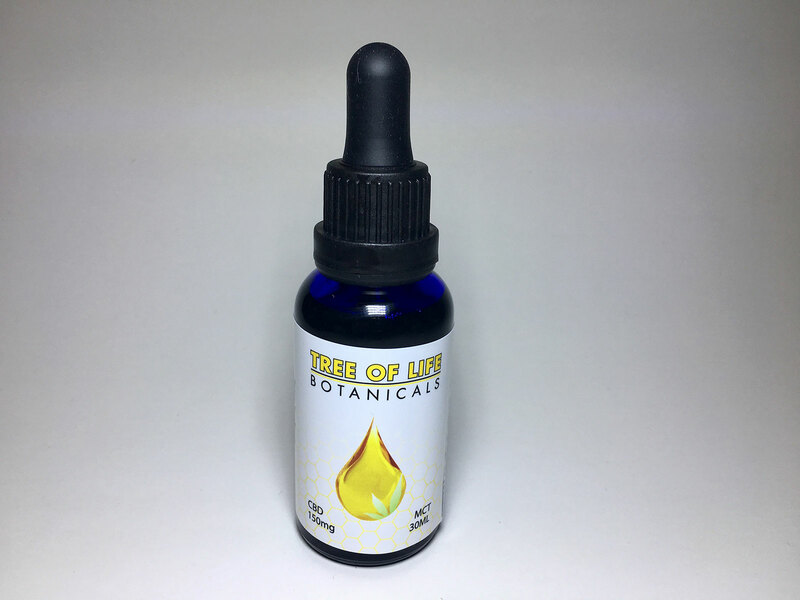 Tree of Life produces a great MCT infused oil for healing and health purposes. 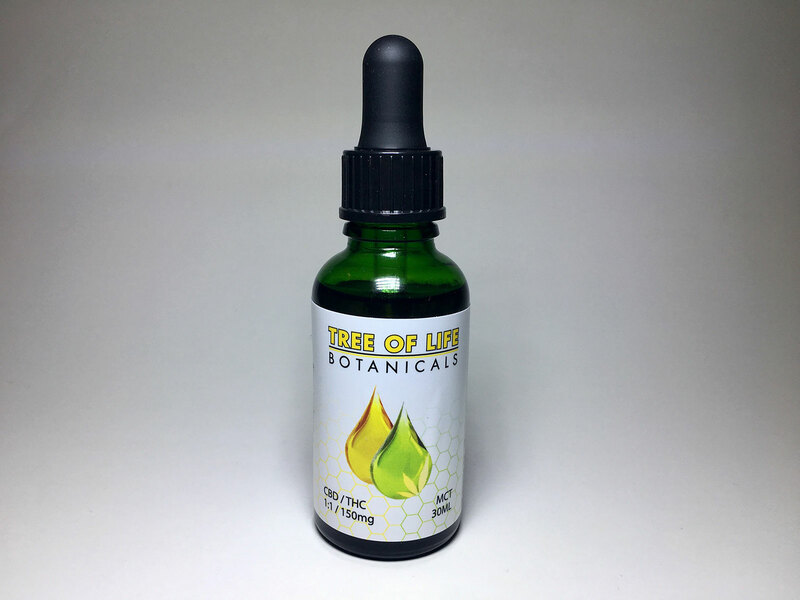 This type of Tincture is known to reduce nausea and vomiting, Suppresses seizure activity, Combats psychosis, Combats inflammatory disorders, Combats neurodegenerative disorders, Combats tumour and cancer cells, Combats anxiety and depression disorders. Suggested use: Adults take 1/8 teaspoon (0.5ml)2-3 times per day or as directed by a health provider.